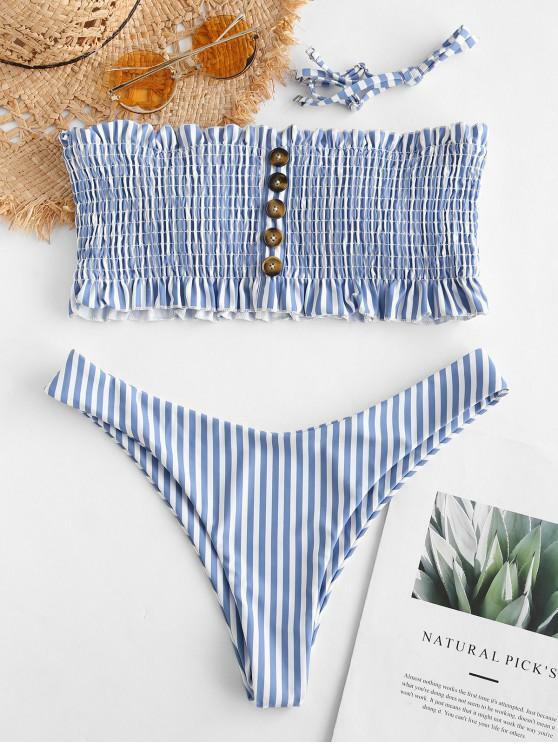 Patterned with a classic stripe print, the shirred bandeau top has detachable spaghetti straps design for double-way dressing up with buttons and frilled trims detailing, as well as a pair of greatly shaped bottoms to accentuate that booty. Got a medium and it fit perfect! 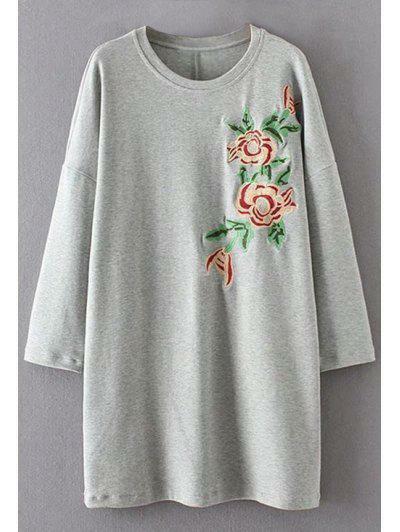 Super cute, looks exaclty like the pictures. True to size and fits well.